Can you find a picture without the orange? No? So why the price cut? 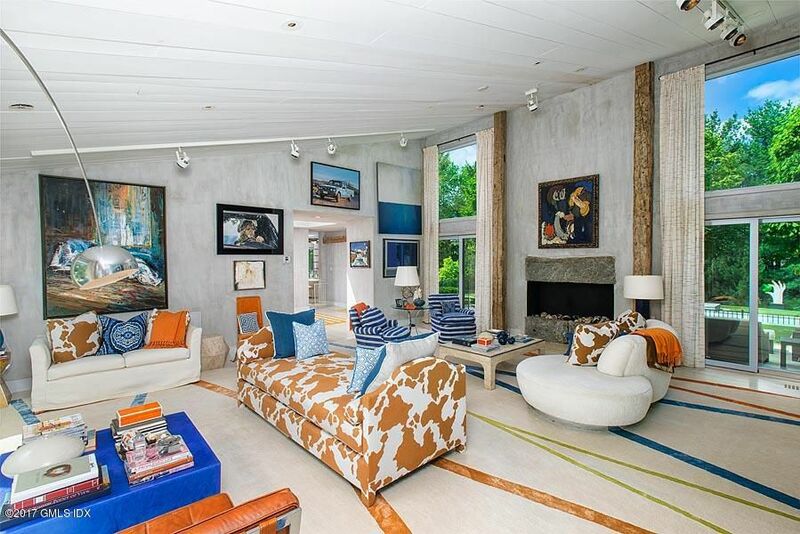 230 Rogues Hill Road has dropped to $4.950 million today, but I can't imagine why. It sold for $4.1 in 2006 (in a bidding war, no less, though admittedly, it had started at $5.450 before eventually dropping to $3.995) and since then they've loaded up on citrus, so what gives?